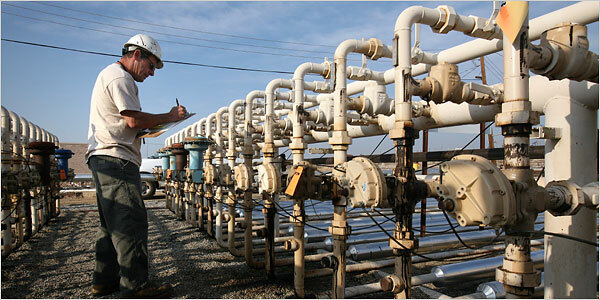 Shanghai Yihuan supply you with professional solutions for control valves. 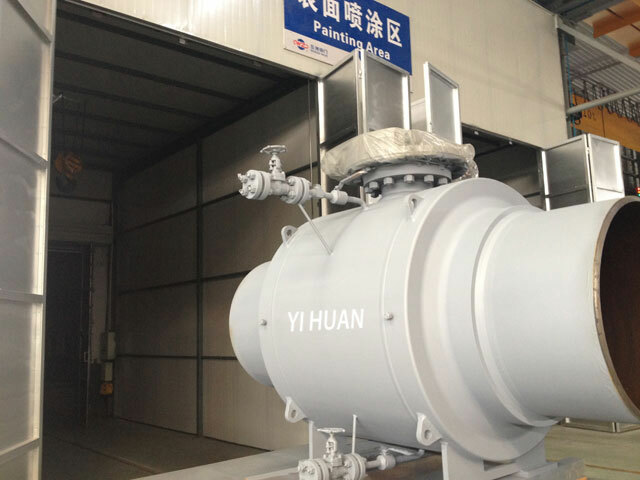 Shanghai Yihuan fluid control equipment Co., Ltd. Devotes to set up famous brand. 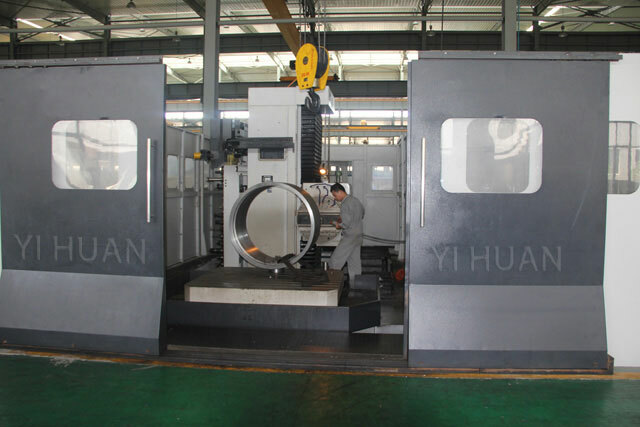 Through several years of hard working, Shanghai Yihuan has accumulated abundant control valve design, manufacture and practice experience and form our own control valve series. 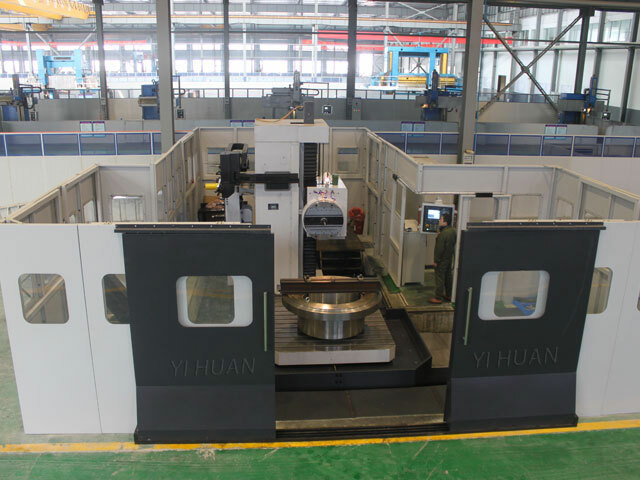 With the strong support of graduate school of the chinese academy of sciences, we have a high-quality special designing and producing team, CAD design room, performance test equipments of accurate digital control machine tool and control valve(regulating valve) and high-effective management theory. 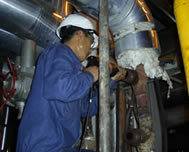 All kinds of our valves can meet the every condition and demands. The good technology support and complete after sales service system win us good reputation. 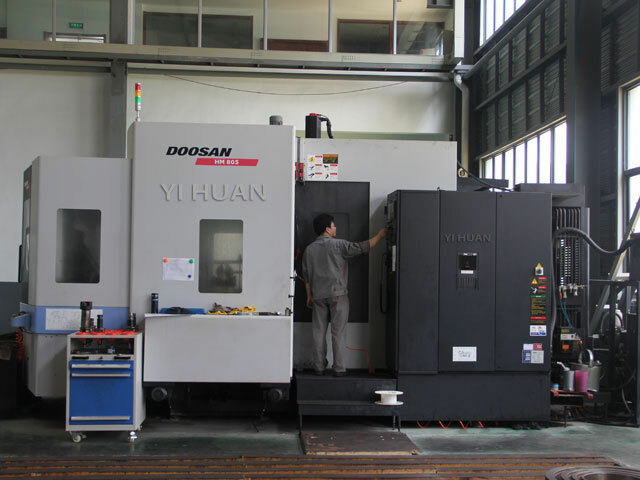 Choose Shanghai Yihuan means you choose the safety, high-efficiency and high-accuracy. 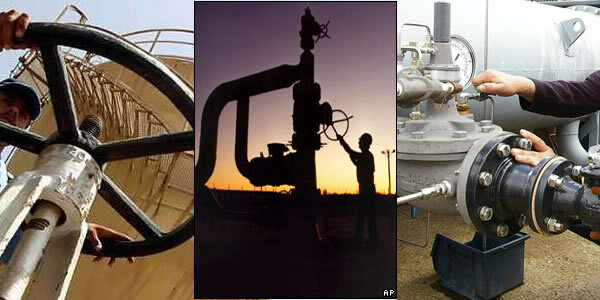 Every kind of our valves have been extensively applied in the fields of petroleum, metallurgy, light industry,food, enviroment protection, electric power, heating supply , water supply and win good reputation in the international market. Shanghai Yihuan control valve(regulating valve) not only has electric and pneumatic single-seat valve, double seat valve, sleeve, three-way regulating valve, V-type regulating valve, electric and pneumatic regulating ball valve, butterfly valve, self-operated control valve, CV3000 regulating valve and special valves, such as: high temperature high pressure regulating valve, low temperature regulating valve, small flow regulating valve, intelligent control regulating valve, anti-erosion regulating valve, anti-cavitation valve. 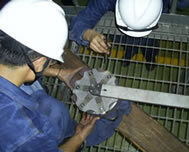 At the same time, we supply long time equipped service for the control valves. The general valves include ball valve, butterfly valve, gate valve, globe valve, check valve, pressure-reducing valve, needle valve, diaphragm valve and other kinds of pumps. 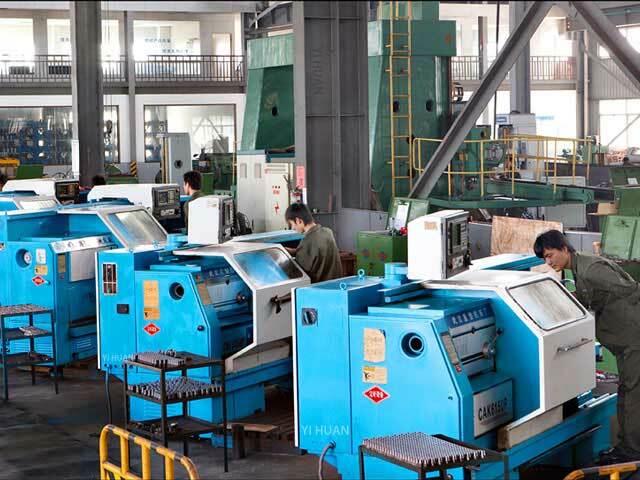 Accurate processing equipment, advanced inspection methods and strict management system make the Yihuan products as the fine products. 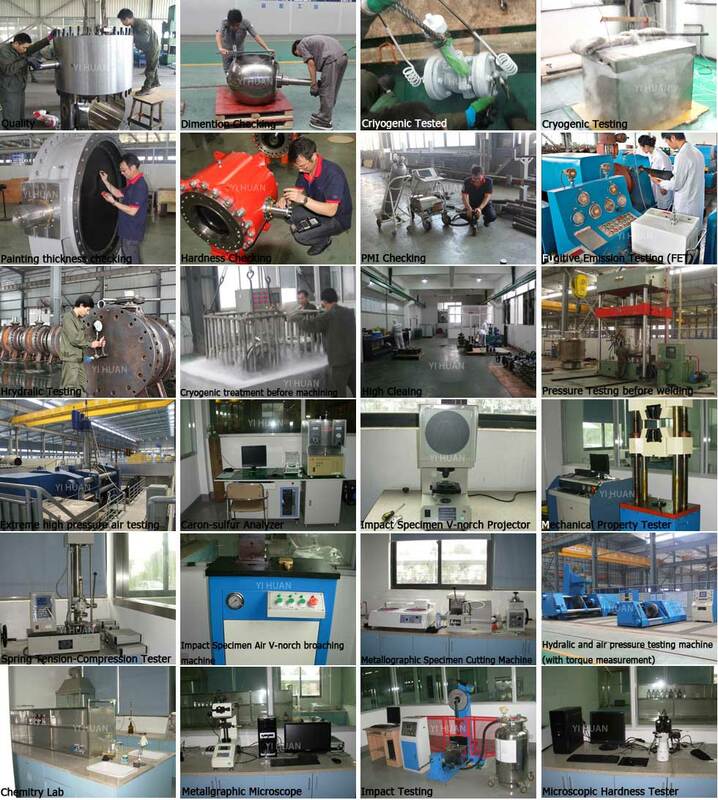 We have a whole set of production technology process during the valves parts processing, assembly, debugging, inspection and test and prevent the unqualified products. 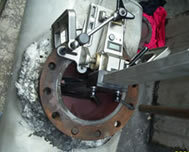 We can examine and repair the valves on-site which can not be disassembled on-site. Such as: grinding, assembly and debugging. We have a high-quality after sales team with the belief-customer is first. 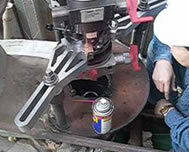 We will deal with all the problems at any time during your application of control valves and ensure your equipment runn normally. Our products are extensively used in the fields of petroleum, metallurgy, paper making, food, environment protection, electric power, city heating supply and water supply by goverment. Our products are sold home and abroad. 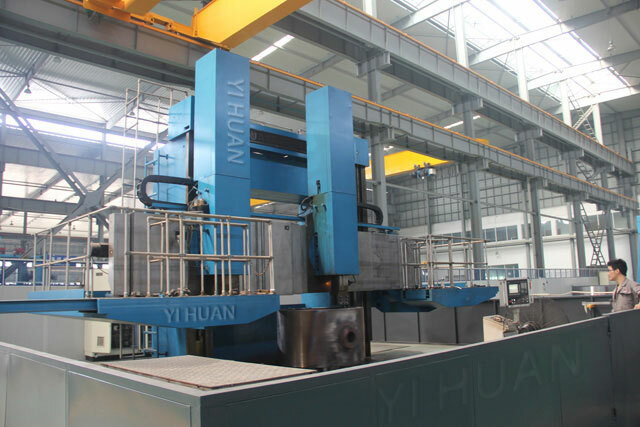 Our Shanghai Yihuan's products could be seen in many large projects.